Manuka Honey is unique in terms of the ingredients that goes into it. It’s all natural, straight from nature and right to your home. 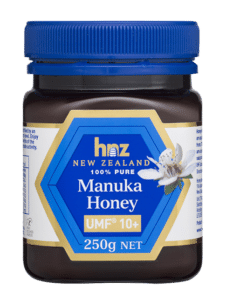 The quality of Manuka Honey is unparalleled, with various external tests conducted to validate their authenticity and the quality of its ingredients. What you get is pure, unadulterated honey that is beneficial to the your health and that of your family. Every bottle of Manuka Honey is certified by an International agency called the UMF. Read more about UMF association. Honey New Zealand is a honey producing company that produces the finest grade of Manuka Honey. 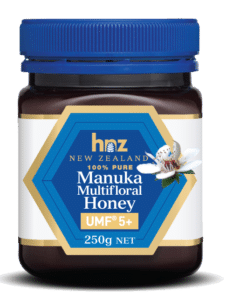 Read more about HNZ Manuka. Huamao has been a popular Singapore health brand that has existed over 50 years! They are introducing Manuka Honey to Singapore. Read more about Huamao Singapore. Copyright © 2018 Huamao Agencies Sdn Bhd. All Rights Reserved.